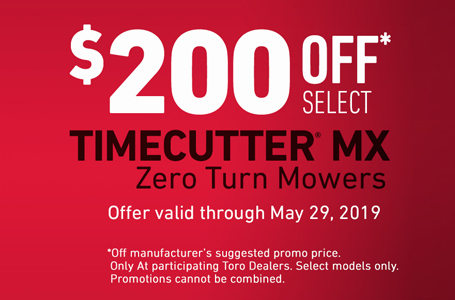 The TimeCutter® SS3225 zero turn riding mower is powered by a premium Toro® 452cc single-cylinder engine. 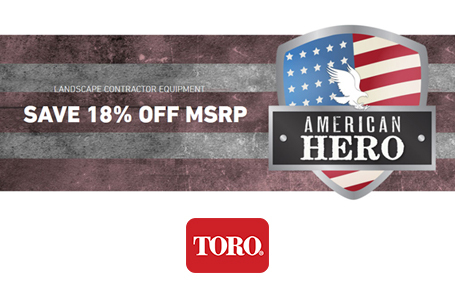 It features a compact 32 inch wide, 4 inch deep, top discharge deck design with convenient washout port. An 18 inch extra-tall seat provides a smooth and comfortable ride. You'll find it easy to maneuver in tight spaces, plus the exclusive Smart Speed® control system allows you to choose from 3 speeds giving you greater control when trimming, towing attachments and mowing. Smart Speed® Control System has three ground speed ranges (Trim, Tow, and Mow) giving you greater control of speed and maneuverability for cutting grass and pulling attachments). 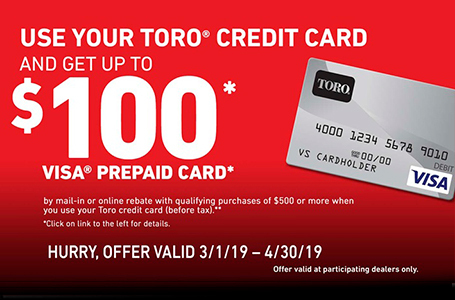 Toro 452cc Engine: The Toro 452cc engine provides dependable performance and reliable starting with full pressure lubrication and spin-on oil filter. 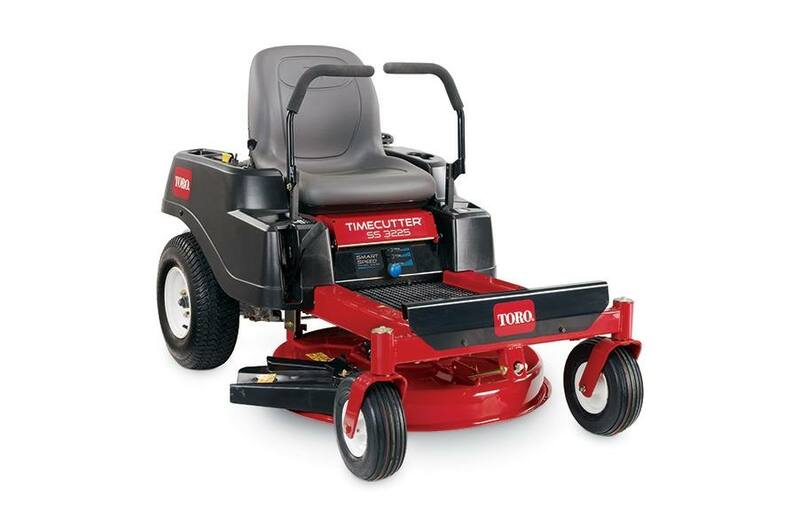 32" (82 cm) Mowing Deck: Toro's four inch (10 cm) deep, top discharge deck design provides superior cutting performance in all conditions. 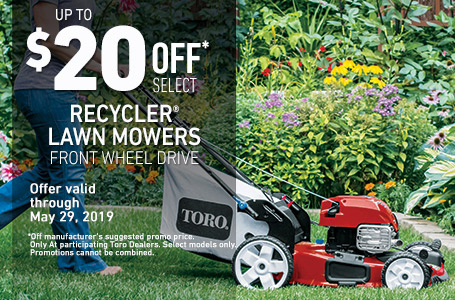 Create your own natural fertilizer by adding a Recycling Kit® or make yard clean-up a snap with an optional Twin Bagging system. 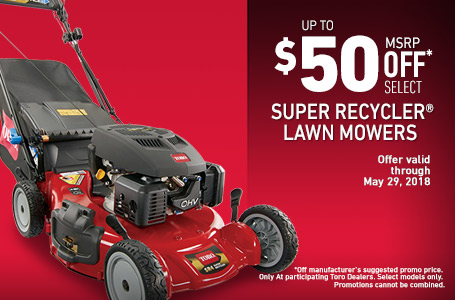 *See retailer for warranty details.